For my creative pattern cutting moodboard I tried my best to convey my research and inspiration for this project. creative pattern cutting is one of my favourite project this year because I felt like the possibilities were endless, this was my chance to be creative and go a little wild with my designs. 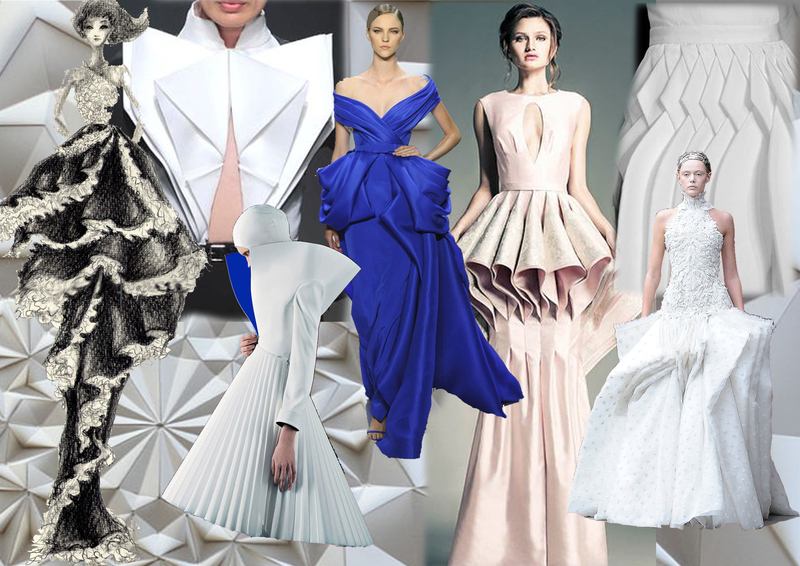 I decided to work with volume and layering, I also got inspiration from paper art and paper folding. all of these come together in my final garment, and designs and I wish I could make more garments. Next for creative pattern cutting I need to get my portfolio pages up to date and make sure everything is ready for hand in.